The thrilling win gave Australia a 4-0 lead in the 5-match ODI series against Pakistan with the last match also in Dubai on Sunday. 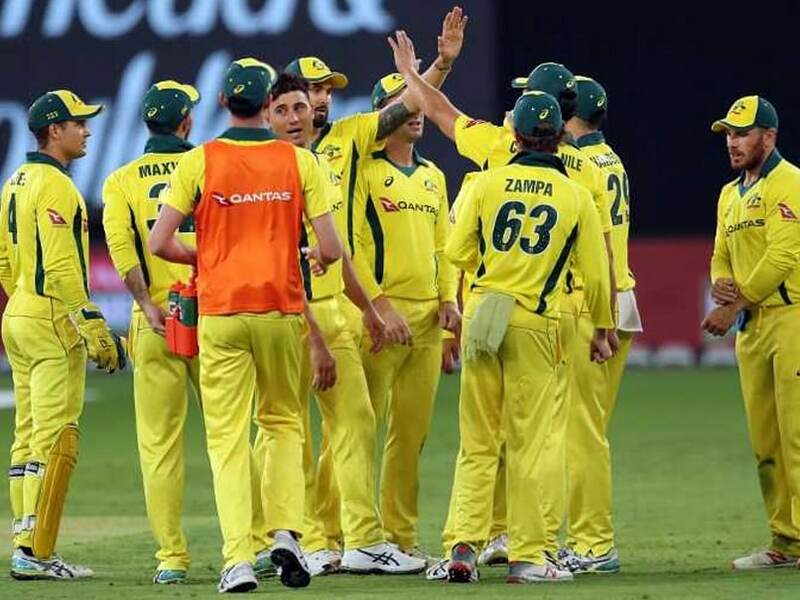 Australia pulled off a sensational last-over, six-run win despite a debut hundred by Pakistan's Abid Ali and second career century by Mohammad Rizwan in the fourth one-day international in Dubai on Friday. Needing 278 to win, Pakistan were brought close to their target by Ali's 112 and Rizwan's 104 but in the end the twin hundreds were in vain as they failed to score a required 17 off Marcus Stoinis's last over. The win gives Australia a 4-0 lead with the last match also in Dubai on Sunday. He was lucky to survive a leg-before appeal on 98 off Zampa as the review went on umpire's call. He took two singles to reach the three-figures mark. "Credit to our boys, though Abid and Rizwan getting hundreds were great knocks," said Australian skipper Aaron Finch whose team has now won seven games in a row after their 3-2 win in India earlier this month. "When (Usman) Shinwari hit a six (in the last over), the heart started going again. But we kept hanging in. And that's something we've prided ourselves on. 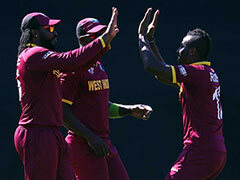 Our quicks at the end were very disciplined." Imad Wasim praised Ali and Rizwan, but blamed the middle-order batting for defeat. "The two hundreds were positives for us, but we should have won this game," said Wasim. "We lacked power hitters and a finisher." Earlier, it was Maxwell who lifted Australia -- sent into bat -- from 140-5 to an imposing total. Maxwell hit three sixes and nine boundaries in his 98 off 82 balls. A new look Pakistan team, with Wasim as skipper after Shoaib Malik was ruled out with a rib injury, caught Australia napping at 101-4 when Maxwell walked in. Maxwell, bowled by fast bowler Shinwari off a no-ball when on 76, was within a sight of his second ODI hundred when he was run out while attempting a double run. Australia lost in-form opener Finch for 39, one short of completing 4,000 one-day runs while Usman Khawaja made a solid 78-ball 62 with six boundaries before he was trapped leg-before by Yasir who finished with 2-57.